The ballerina shoes for a dancer look extremely elegant and sleek, but underneath that shiny satin provides the most key support for every ballerina. There's no doubt pointe shoes are pretty and charming, but they are like a tool for ballerinas. They way they look after their shoes is very careful and specific, to make sure their feet are fully supported and ready to dance. Ballet pointe shoes are the most crucial shoes to get fitted correctly. 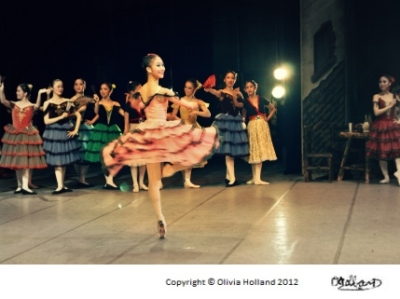 As a dancer, you often have to wear their pointe shoes all day long, from morning to night. 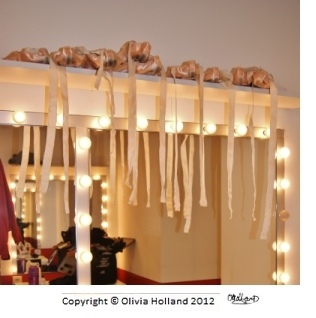 Especially when you reach a professional level, there is a huge amount of time spent in pointe shoes. 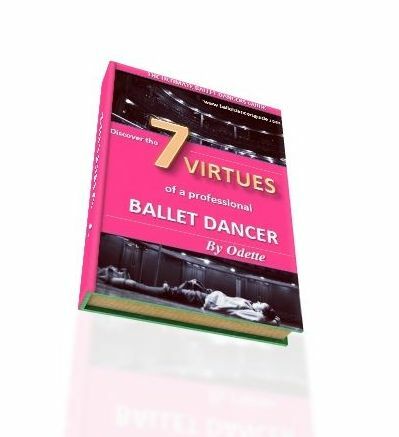 The skillful moves and tricks ballerinas perform could no way be accomplished without the crucial support of pointe shoes. This isn't just any pair of pointe shoes either, it is the fitted and almost perfect ones (which take time to find!) that are most essential to perform to your best. Professional ballet dancers go through endless amounts of pointe shoes and it can take years to find the absolute perfect pointe shoes. In fact, I'm sure most dancers will say their pointe shoes never really feel perfect. Yet there is defintely a difference between having completely incorrect fitted shoes, because they can cause really painful blisters and sore feet more easily. Every dancer gets blisters or sore toes from time to time, but if your pointe shoes are too small or narrow then it will put extra pressure on your feet and be too painful to manage. You must remember how you feel in your pointe shoes has a lot to do with how you work your feet. If you don't fully engage your muscles and just rely on just your feet to get onto pointe, then it will feel make your legs less active and harder to work in your shoes. Yet it is really important to find the ballerina shoes that suit YOU best. There are tons of brands to wear and you have to take the responsiblity to explore, research and discover the ones that might be right for you. It is a trial and error process, but something that you will win in the end! I spent years trying to find my 'perfect' pair and not until 2 or 3 years later was I satisfied with my Freed Pointe Shoes. I tried Bloch pointe shoes, Gaynor Minden and Bob Martin... but it wasn't definitely worth the persistence to find my Freed pointe shoes. Then, I could dance without worrying how my pointe shoes fitted and focus on making my pointe technique even better.